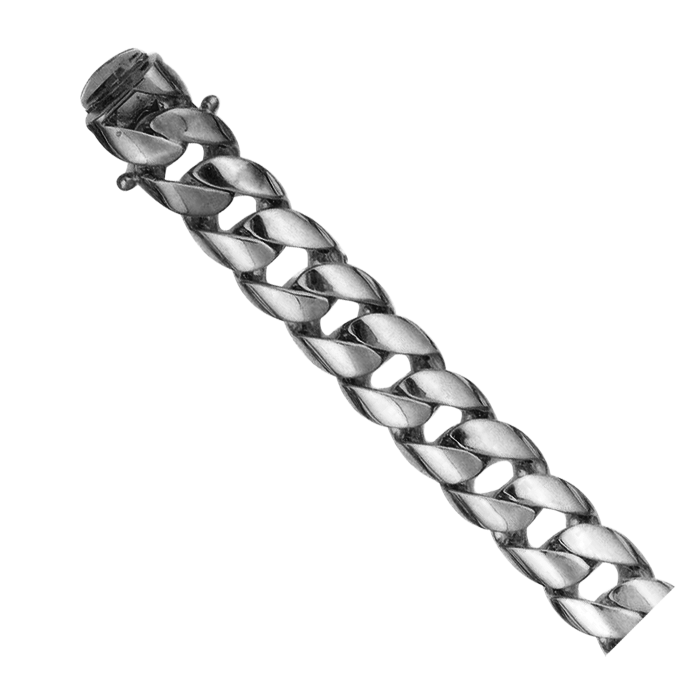 Unbelievable Platinum half round curb link bracelet. 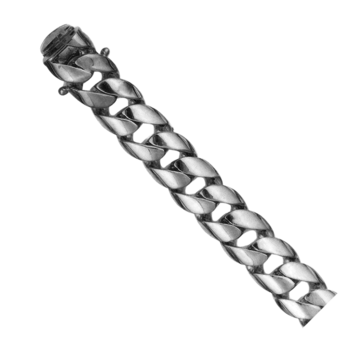 This bold Platinum bracelet measures 12.7mm wide by 4.9mm thick. Price shown is for the suggested hand crafted 8 1/2 inch bracelet length. Secured with a box clasp and 2 secure catches, one on either side. Email for additional pricing on your special length.